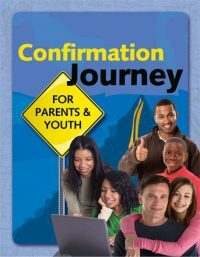 Parents, mentors, family members and friends have an easy-to-use guide for writing words of affirmation, faith and prayer as the confirmand nears the completion of his/her confirmation program. Each greeting card becomes a keepsake for the confirmand to remember the event and the people who surrounded him/her with their love, affirmation and faith. Keepsakes come in ten-packs so that each family can distribute copies to grandparents, godparents, and others who have played an important role in the life of the confirmand. 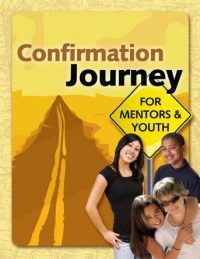 This tool does a great job of including the larger community of family and friends in the faith-shaping of a confirmand. It does not replace, but supplements what is already used in a church’s confirmation program. Inexpensive – only 50 cents each ($4.95 per ten-pack).